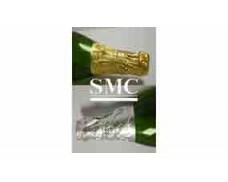 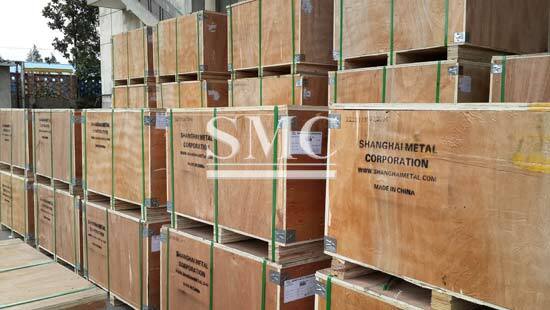 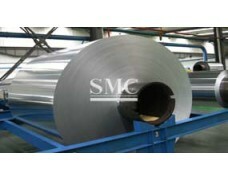 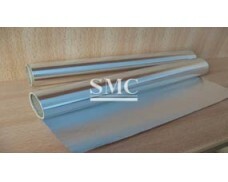 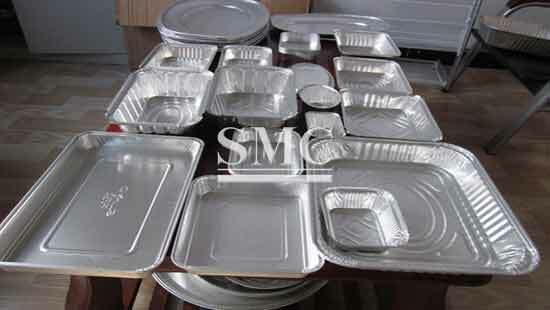 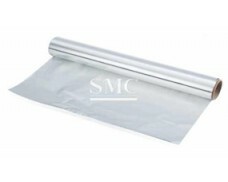 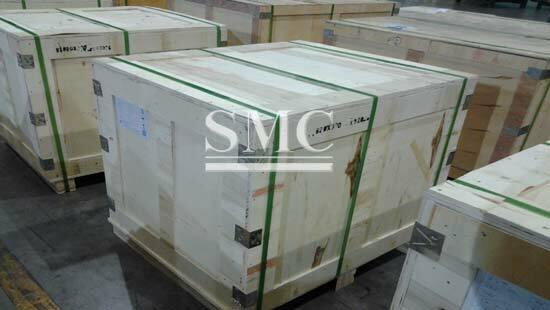 SMC is a leading manufacturer of aluminum foil containers, aluminum foil take-out containers, aluminum foil steam table pans in China. 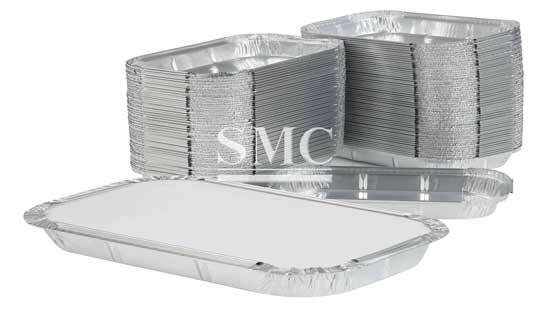 Our foil containers are widely used in Fast Food, Baking, Food container/Disposable meal box/Disposable lunch box for hotel and restaurant. 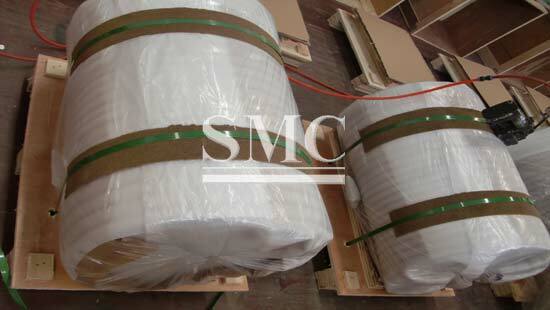 They are also have environmental protection and recyclability. 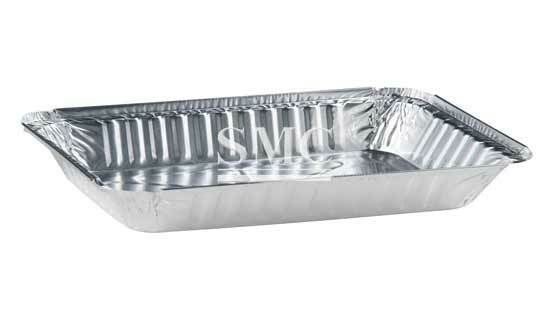 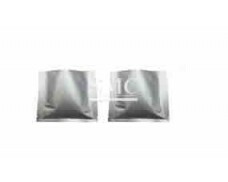 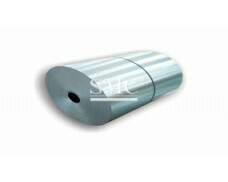 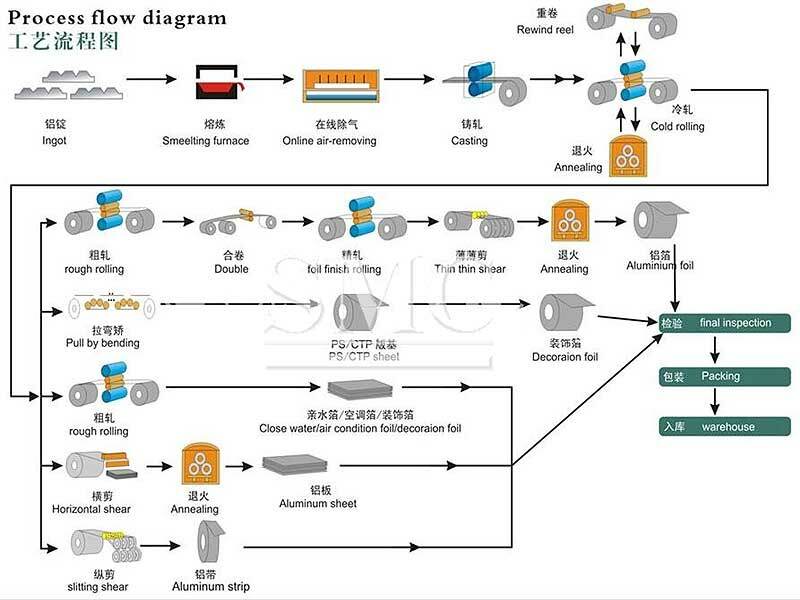 Detailed information of main types about our Aluminum foil container as below , if you are interested in these products or more types, please feel free to contact us.